Call us if you need a reliable local roofer. 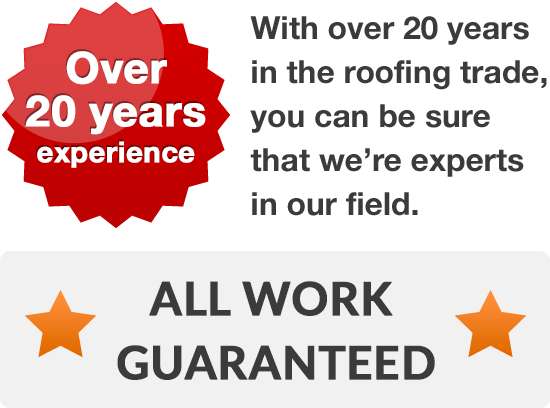 For over 20 years we have been serving the homeowners of Liverpool with our roofing expertise. We pride ourselves on being a locally based, family run business and we offer roofing to meet customers’ personal specifications and needs. We'll add value to your home at a budget friendly price. Whether you want a new tiled roof or some Velux windows to brighten up a loft conversion, we will deliver no matter what the size of the job. 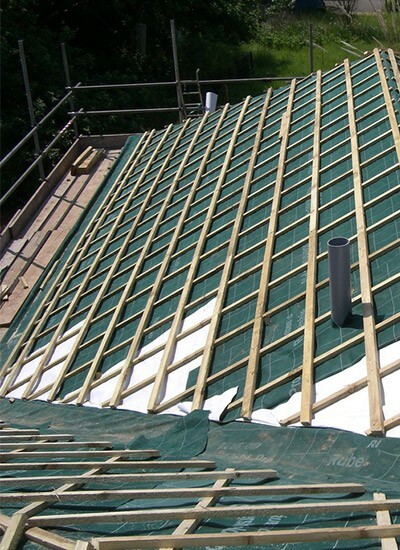 You are able to sit back and relax knowing your roof is in safe hands, as all our work is fully guaranteed. 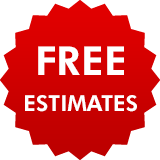 Get in touch with one of our expert roofers today and receive a free estimate on all roofing work. Wherever you are in Liverpool, call us on 0151 434 4801. I was thoroughly thrilled with the work that the guys did on my home after severe storm damage last winter. The work was done so well, and they charged a fair price for the work that they did for us. We're experts in all aspects of roofing, so call us to see how we can help.